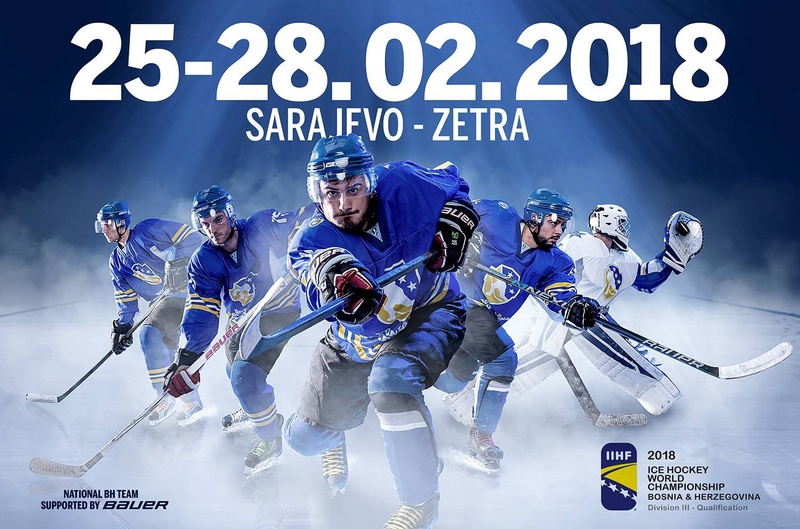 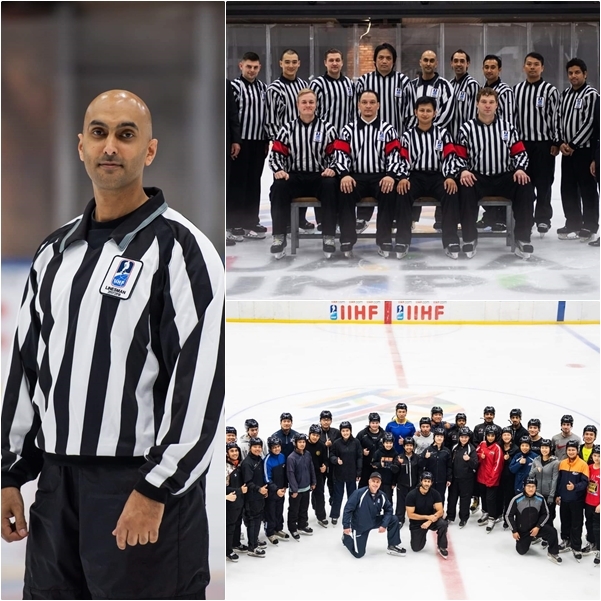 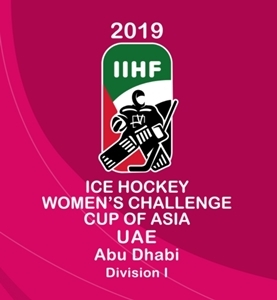 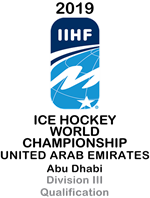 KUWAIT WOMEN’S ICE HOCKEY NATIONAL TEAM IS PROUD TO PARTICIPATE AT IIHF WOMEN’S CHALLENGE CUP OF ASIA DIVISION I.
KUWAIT ICE HOCKEY NATIONAL TEAM IS PROUD TO PARTICIPATE AT WORLD CHAMPIONSHIP QUALIFICATIONS DIVISION III. 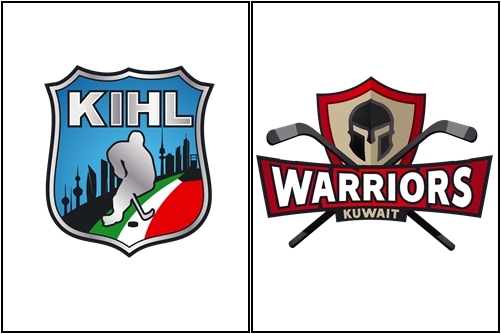 Kuwait ice hockey league is proud to present this season 2018-2019 champions Kuwait Warriors. 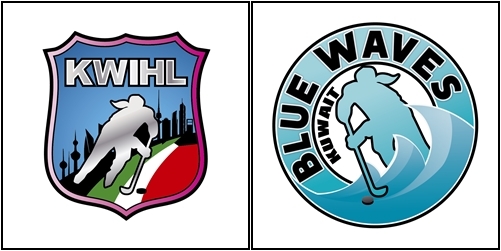 Kuwait women’s ice hockey league is proud to present this season 2018-2019 champions Kuwait Blue Waves. 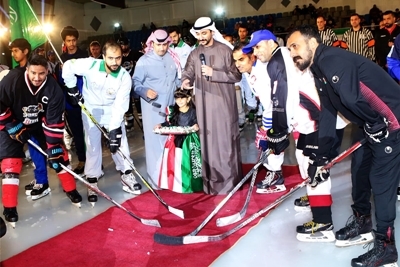 Teams from Bahrain, Kuwait, Oman, Saudi Arabia and the United Arab Emirates stand for a ceremonial face-off. 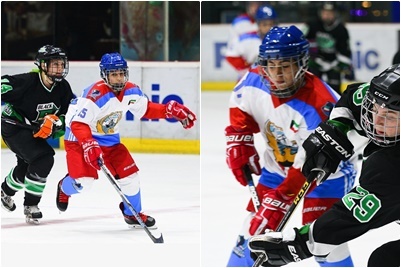 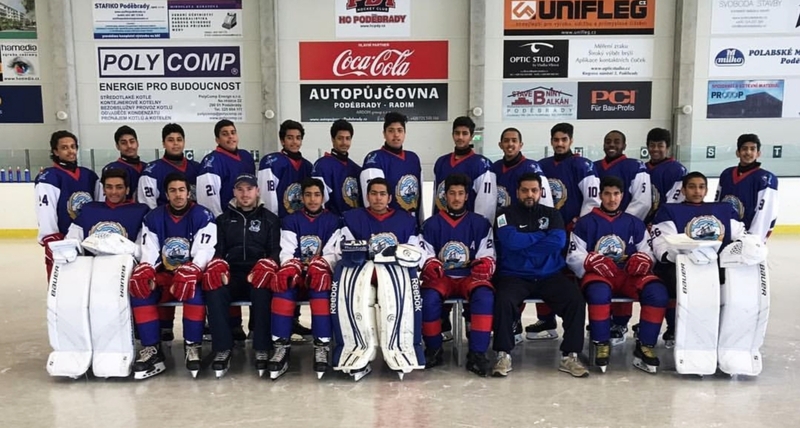 2019 IIHF Ice Hockey U20 Challenge Cup of Asia Division I.
Mehson Alfalah (left) and her sister Fedha Alfalah (right) with coach Bojan Zidarevic were among the 25 Kuwaiti juniors at the camp in Sweden. 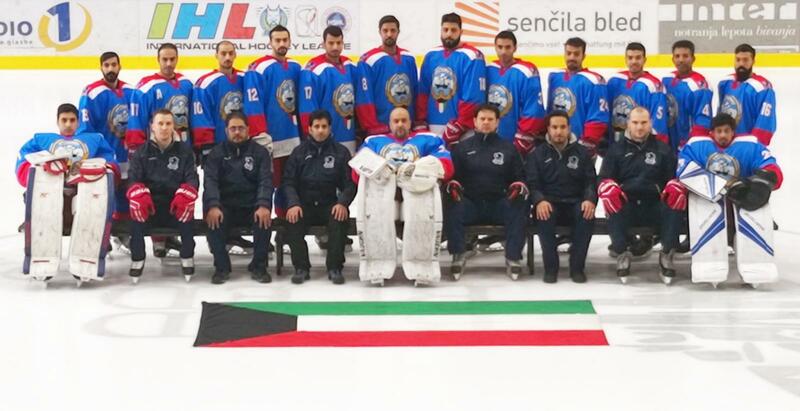 The new season for Kuwait ice hockey league is just preparing to drop the puck and to start the games. 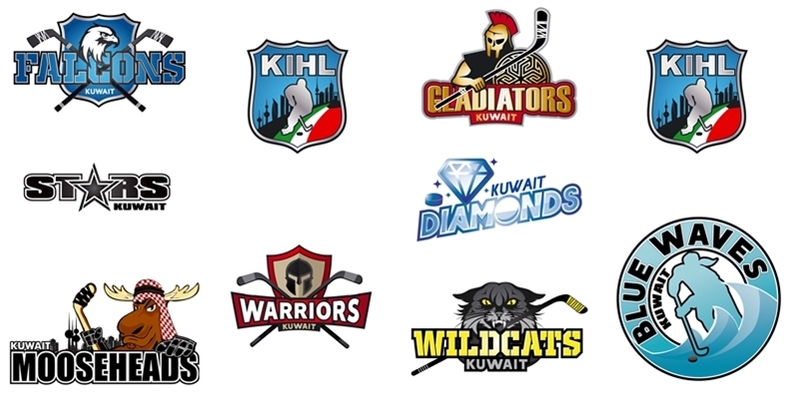 This season 2018 -2019 Kuwait is proud to present two leagues with new teams. 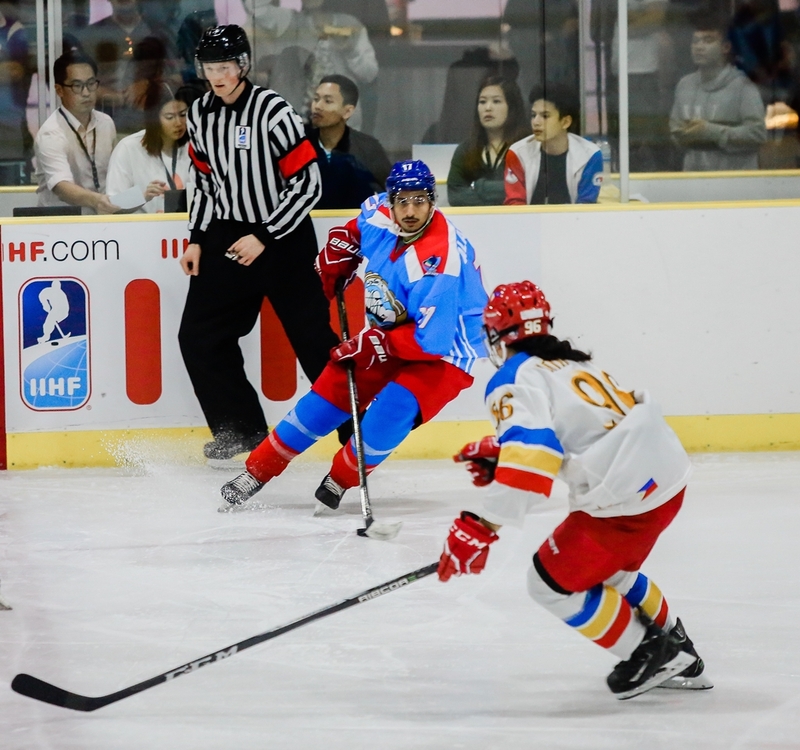 After the short camp in Europe our national team went to Hong Kong to play the first tournament in this season. 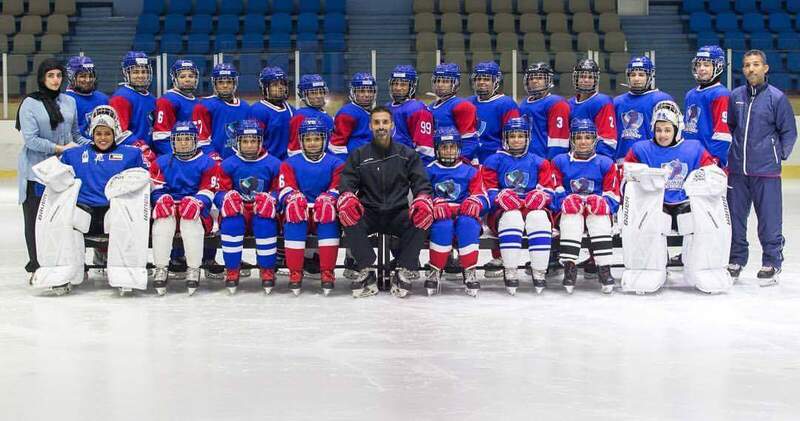 After the end of the previous season our selection did not stop with practice and preparations for the next season. 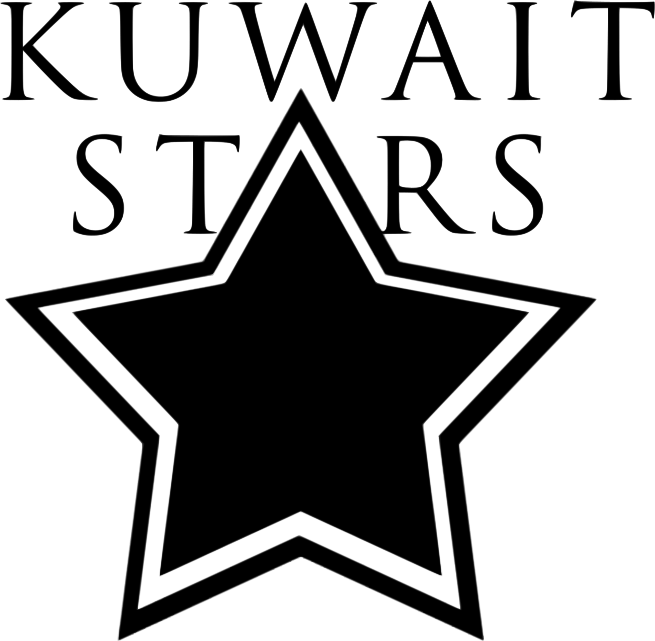 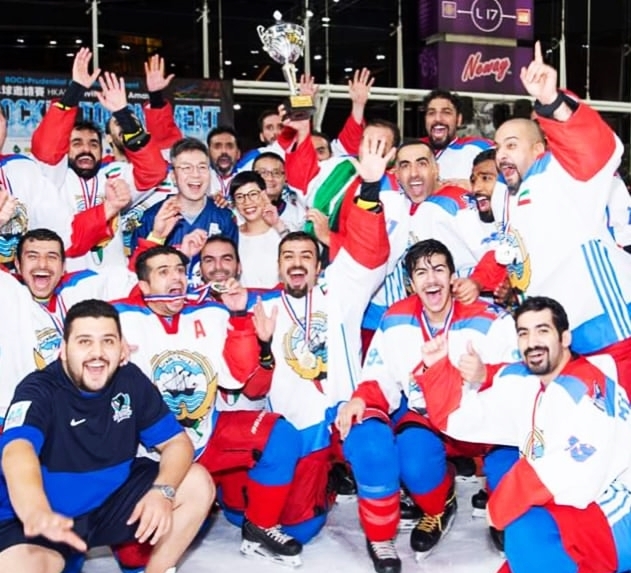 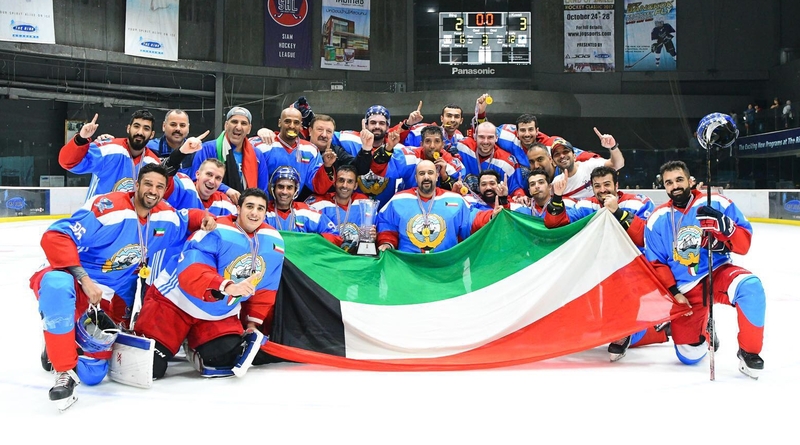 Kuwait ice hockey league is proud to present this season champion Kuwait Stars. 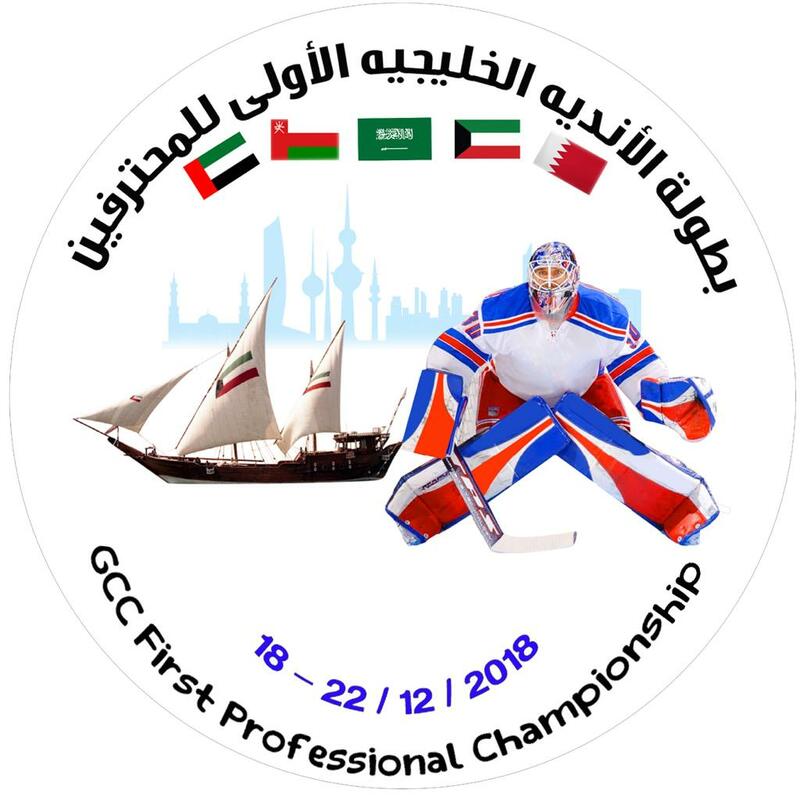 Kuwait women national ice hockey team has the privilege to be a part of first women’s gulf tournament for ice hockey in U.A.E. 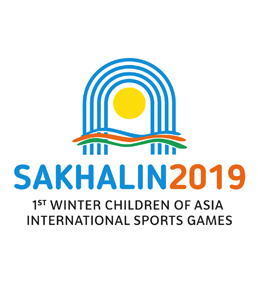 Our team is training and preparing for the next challenges.